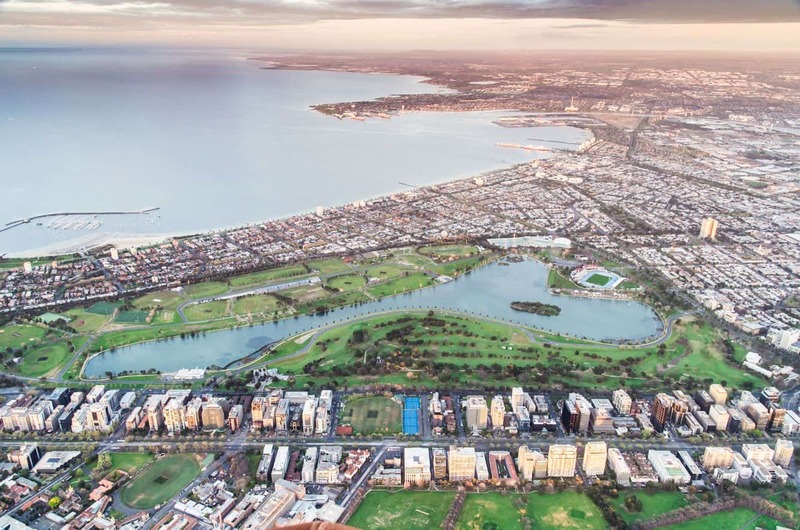 The Albert Park Golf Course is one of the finest public golf courses in Australia and welcomes all golfers to its grounds. The golf course is conveniently located about two kilometres from the CBD, making it the perfect place to get away whilst staying in the city. 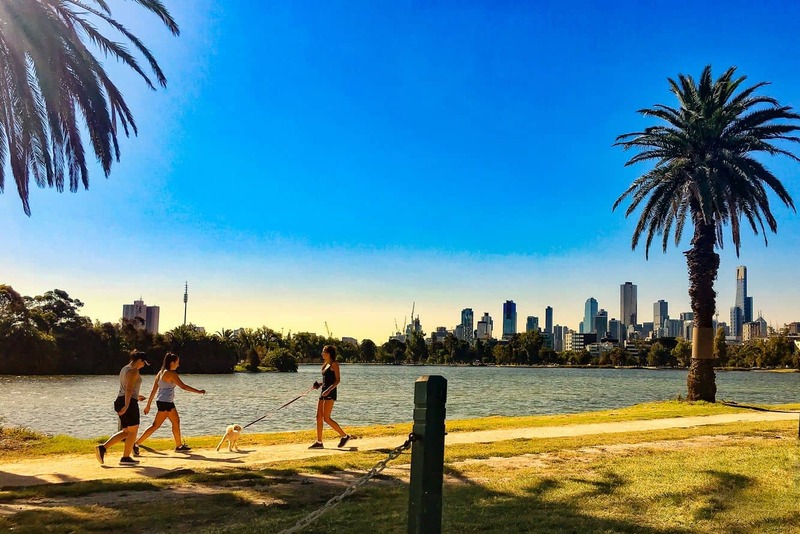 On arrival, you are greeted by panoramic views of Melbourne’s skyline as well as the scenic Albert Park lake. This 18-hole championship course is a great place to escape the CBD for a round on this beautiful and challenging course. Golf lessons are available at the Albert Park Golf Course with practice sessions held on the fairway on the course. You can choose private or group lessons and there are also junior golfer programs available for younger golfers. There is also a pro-shop located on site with professional staff who can assist you with golfing questions as well as clothing, clubs and repairs and alterations. Visitors should note that there is a dress code for playing golf at the course. The dress code includes polo t-shirt/t-shirt, golf shoes or running shoes. Sandals, workboots and thongs are not permitted. Parking is available on location. Albert Park Golf Course is located at Queens Road and Lakeside Drive. To get to the park, drive on St. Kilda Road and Princess Highway following the signage. So bring a group of friend and enjoy a day in the great outdoors at the Albert park Golf Course. 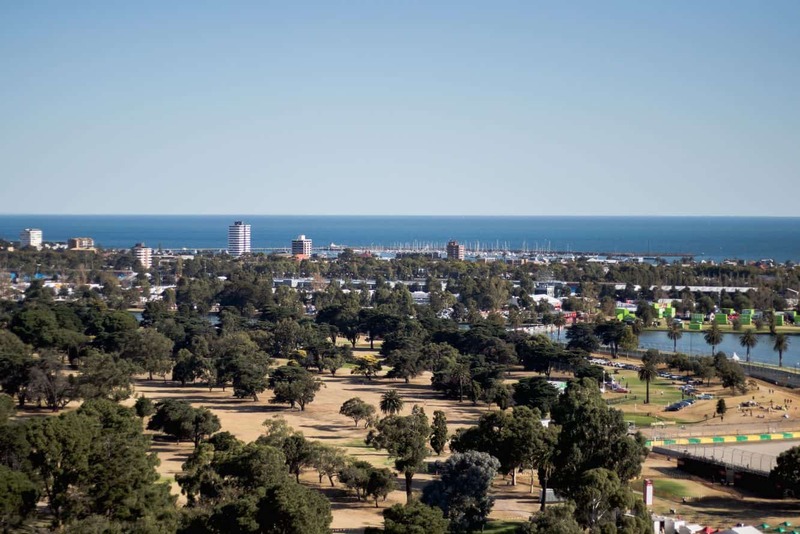 Click the link here for a map of the Albert Parklands, Golf Course and lake.